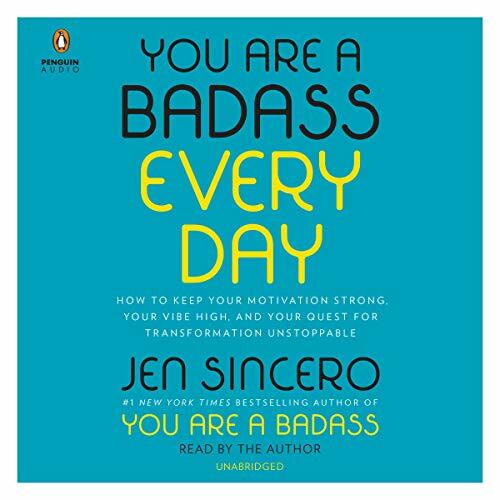 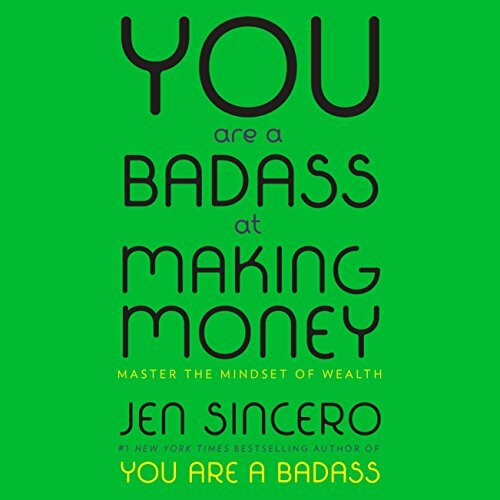 Voir les résultats lus par "Jen Sincero"
Jen Sincero talks to Elise Italiaander about her latest book You Are a Badass at Making Money: Master the Mindset of Wealth. 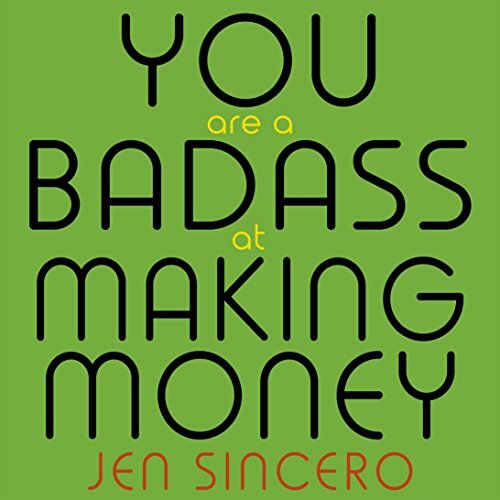 This book is an in-depth, step-by-step guide to ditching your fear, loathing and limiting beliefs around money, and mastering the mindset you need to start making it like you ain't never made it before. 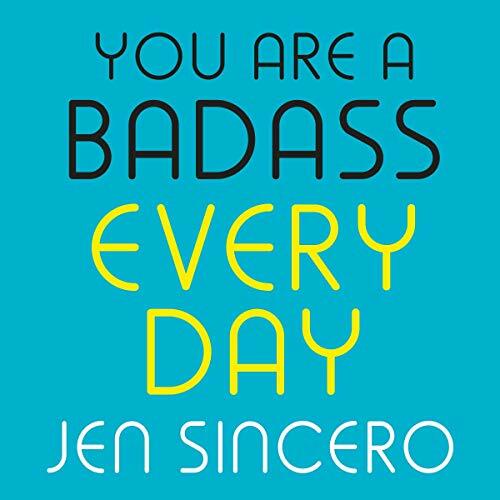 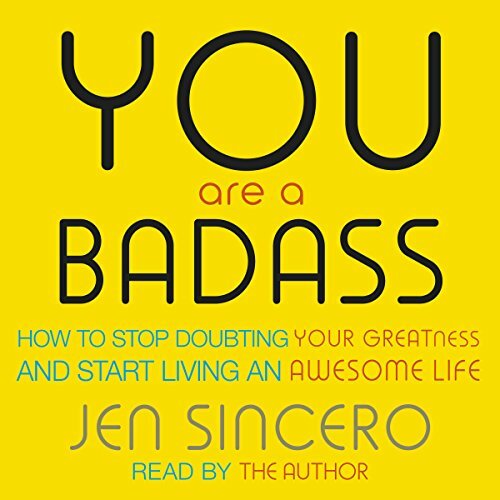 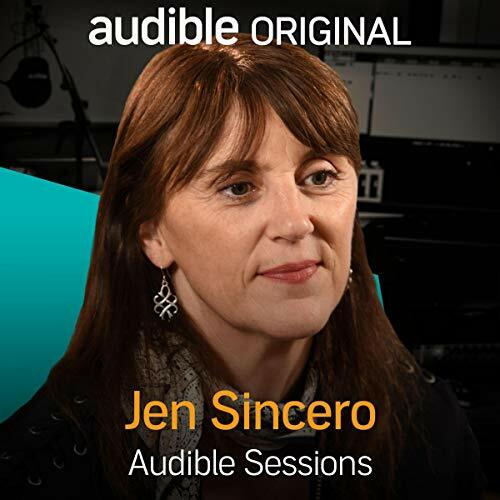 Jen has spoken on stages all over the world and has coached full-on superheroes, helping her clients build their dream businesses, become New York Times best-selling authors and more.